Brussels Airport takes you to Asia. Fly direct to dozens of top destinations in the Far East. Directly to 6 cities, and from which all of Asia lies at your feet. Discover our offer of flights to Asian destinations and prepare for your dream trip. 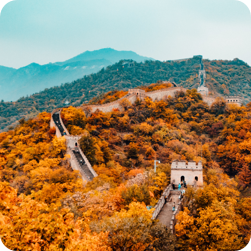 Imagine: visiting historic temples in Bangkok or climbing the Great Wall in Beijing… Whatever your fancy, Brussels Airport takes you non-stop to your favourite cities in Asia. 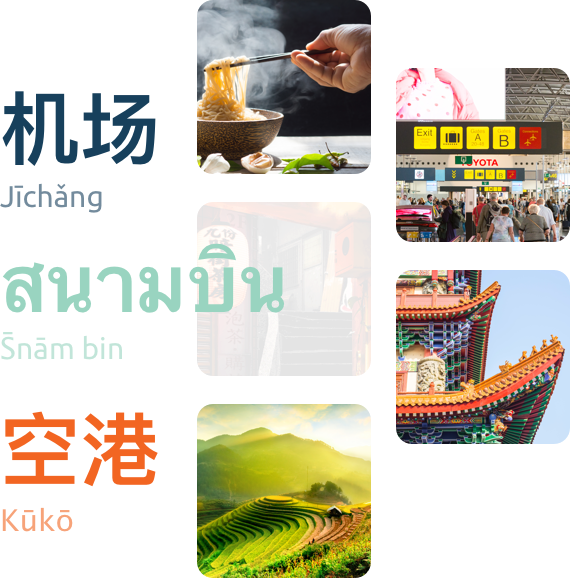 Take a look below and get a taste for what our 6 direct Asian destinations have to offer! Hong Kong: What a city! 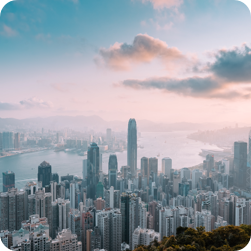 Take a trip to the highest point of the city and take in the breathtaking skyline for which Hong Kong is world famous for. Enjoy culinary delights in the many restaurants or eat to your heart’s content on the evening markets. Be sure to visit Lantau Island, Avenue of Stars and the Wong Tai Sin temple. And in between? Find rest and relaxation at the magnificent Repulse Bay. 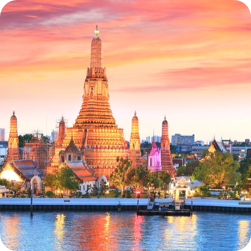 Bangkok is one of the world’s most magnificent cities and is just waiting for you to discover it. Take a boat trip down the Chao Phraya past the hundreds of floating market stalls full of local products. Back on land, explore the Banglamphu district on foot. Thailand Bangkok is also the ideal place to enjoy the most famous Thai beaches. Be sure to put the white sandy beaches of Pattaya and Koh Samet at the top of your to-do list! 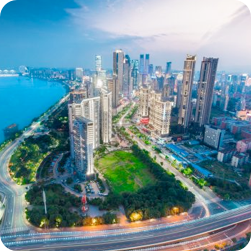 Shenzhen is one of the fastest growing cities on earth. With over 1 million inhabitants, it is famous for its skyscrapers, amusement parks and shopping centres. A true heaven for shopaholics. The endless coastline also offers the perfect mix of city trip and beach holiday. Ideal for people who love a miscellaneous holiday! 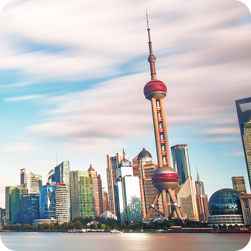 Fly from Brussels Airport to the largest city in China. Known as the financial capital of China, this port city nevertheless has a lot more to offer than that. Take a walk across the beautifully lit Bund along the banks of the river Huangpu, enjoy cosy restaurants and trendy clubs and immerse yourself in the splendour of the Jade Buddha temple. Tokyo! Talk about culture shock for westerners! The capital offers a perfect mix between modern life and traditional Japanese culture. 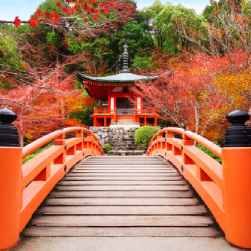 There is an incredible amount to see, but any itinerary must include a visit to the Imperial Palace, the Senso-Ji temple and at least a few of the city’s world-famous Japanese gardens. 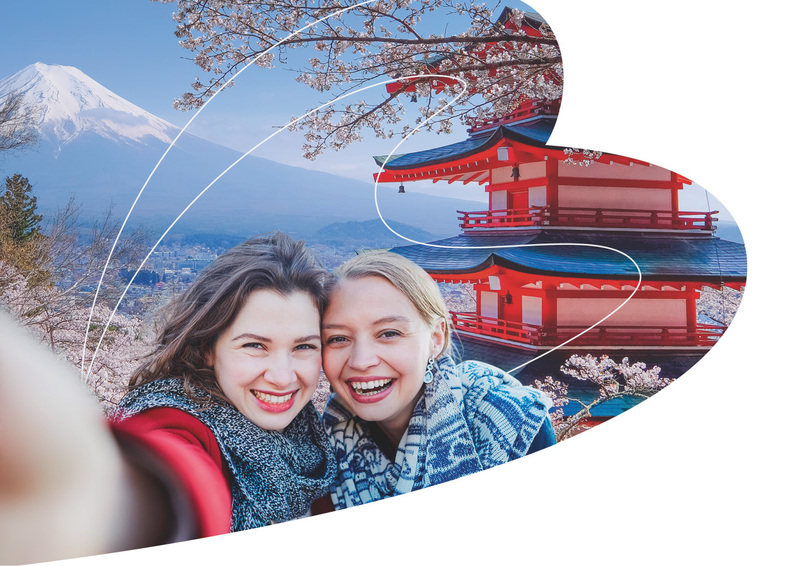 One thing’s for sure: your trip to Tokyo is one you’ll never forget! Beijing offers quite simply the best city trip of all city trips. Even more so since the city’s complete metamorphosis for the 2008 Olympic Games. Beijing is an impressive world city with an enormous amount of cultural heritage. And for those who want to get physical, take up the challenge of climbing the Great Wall of China. The view is simply breathtaking! All of the best holidays start at Brussels Airport! Thanks to our large number and wide variety of destinations, you’re sure to find great deals on your dream trip. Best of all, our airport is very easily accessible, whether you’re coming by car, bus or train. Wherever you’re leaving from, you’ll be at the airport before you know it. Take advantage of fast connections via the highway or public transport. By car, you can park in one of the parkings right in front of the departure hall or park remotely with a shuttle service. By train, you get off at Brussels Airport station, directly beneath the departure hall. Smart passengers choose to fly from Brussels Airport. Not only are there 217 destinations to choose from, there are also always good deals to be found! Brussels Airport makes travelling easy, efficient and fun. Check in online before you leave home for a hassle-free start to your trip. Relax in comfort while you’re waiting for your flight. Or treat yourself at the many restaurants, shops and lounges. And to make sure you’re on time for your flight, our free app shares offers you up-to-date information about your gate and boarding times. Tourists from all over the world travel to Asia throughout the year to admire the spectacular nature, culture and of course delicious food. This is why we would like to give you the opportunity to get a taste of this fantastic continent. Participate in our competition and get the chance to win a dream holiday! Connect the word with the correct image. Did you obtain an impressive score? Then you’re one step closer to winning a ticket for 2 to one of the six fantastic Asian destinations.